If you are looking forward to subscribe colocation servers, it is very important to consider a number of aspects very seriously. Almost every service provider has a range of services to offer but that necessarily doesn't mean all these are useful for every individual subscriber. Every organization has its own server needs thus choose a service that suits its business model and budgetary constraints. Thus, before choosing a Server Colocation provider you should prepare a proper checklist of the questions to be asked from the provider in order to clinch a deal ideal for your business needs. It is vital to go through the complete round up before finalizing the data center provider where your servers are probably being colocated. The below illustrated are numerous pertinent questions you should ask your service provider. Being the business owner, it is quite vital for you to ask provider whether or not he is able to fulfill your computing and networking requirements to complement your growing business envioronment. The scalability depicts the ability of the service provider to offer resources and other facilities vital to your business. To ensure a perfect colocation, make sure that service providers take advantage of proven technologies and other elements important to service. Only a scalable Data Center Service environment can provide flexible deployment of higher density solutions to maximize the returns on the investment. An ideal colocation provider ensures complete redundancy in terms of power cooling. In this way provider establishes maximum system uptime throughout the service. Inquire whether or not the service provider is offering precise and transparent Service Level Agreement that guarantees 100% uptime. You must not ignore the security concerns when you place-in your mission critical data in a complex data center environment. Check out with your web hosting provider about the security mechanism installed in the premises whether physical security or application based security with comprehensive backup solutions. Ensure that the provider applies the best security and back up plan for information security. These security mechanisms may include the installation of biometric security, card readers, keypad or electronic locks and digital cameras in place. While subscribing the service one more thing that demands serious thought is the technical support that a hosting provider provides. 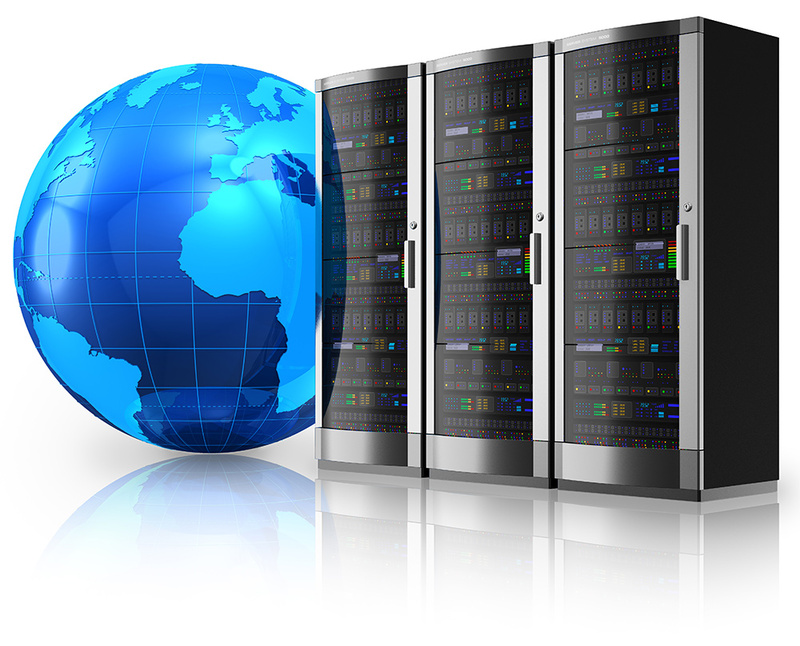 Ask your Web Hosting agency about the technical support mechanism inside the data center. Usually, there are certain standard set of customer care/ technical care available at every data centers. This includes telephone support and email support on 24x7 basis. Make sure that technical support staff at the facility is available round the clock basis or whenever the need arises. You may alternatively contact references to crosscheck the snag resolution ratio in distress. This is interesting but true. The location of the data center is very significant for your colocation servers hosted in that data center. It is very important to consider where the data center is located and how much time it takes to reach here from the nearest key point. Locations with lesser possibilities of natural disasters should be the top most choice for the colocation. On a usual working day data center consumes a good amount may times higher than an office building. The need of energy and resource is a continuous process. Thus, it is very important to know how your service provider applies green hosting environment inside the premises to fulfill your escalating energy needs. These are the points that play a significant role in the colocation. A service provider who underlines all these services in its service leaflet can serve you better. Be cautious while choosing one for the best services on the card.